True story, folks:She has always been a very open minded person and although she did admit that sometimes she was a little too harsh on people, she tried to work on it. 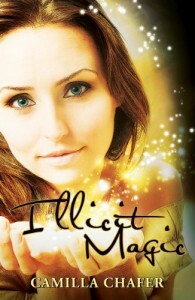 So when Illicit Magic asked her if she wanted to pick it up, she had to think about it. "How old are you, exactly?" she asked and Illicit Magic didn't really answer. She looked at it's face, murmered "Urgh, Young Adult. Go away." and that was that.She's not a big Young Adult literature fan. Most authors change their voice too much and an Indie author whom none of her Goodreads friends had reviewed so far? But today there was a moment when she said to herself, "Patricia, grow a pair and buy the motherfucking book. You don't need to read it right away, but come on, it won't kill you. You managed to finish Destined after all. 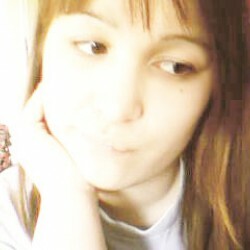 There's almost nothing that you can't do!"